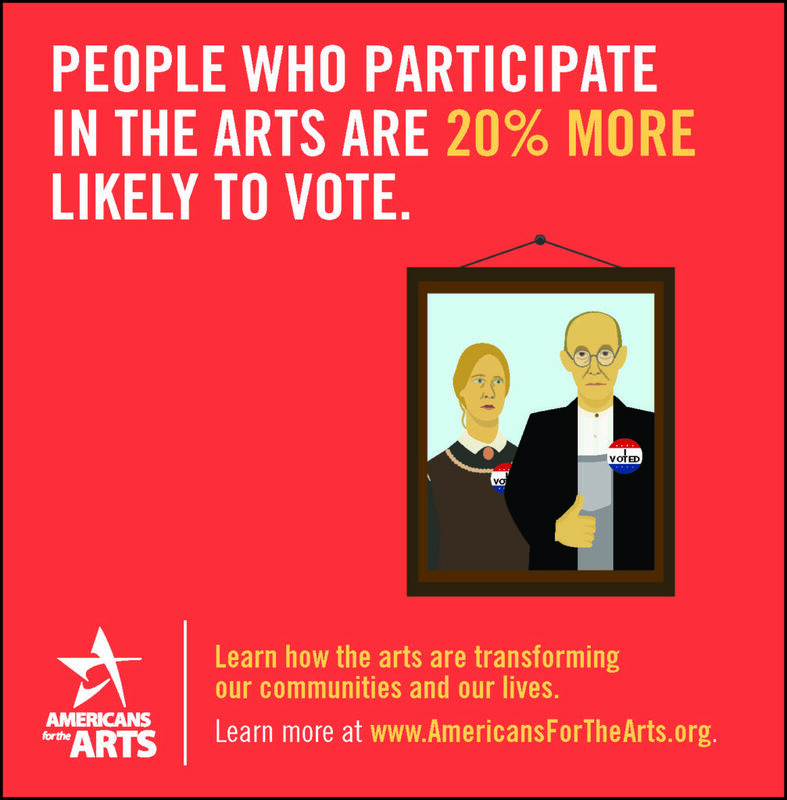 With so many worthy causes in our community, why should you fund the arts? How will it help the greater good? This is an understandable question. 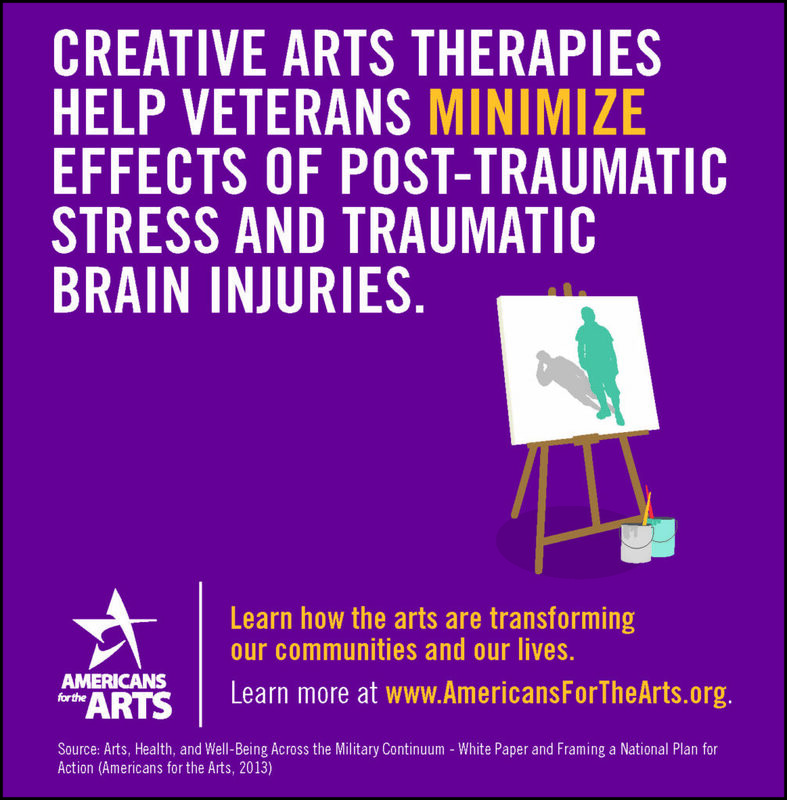 For many, the arts are simply not a priority in daily life. 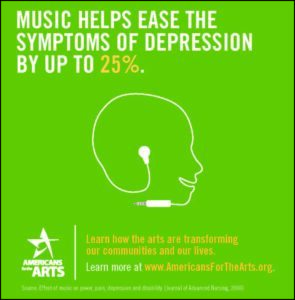 This is where we need to evolve the conversation past what we may view as the extent of Arts and Culture. We can agree on the base, that it’s good to have arts in any community for entertainment and diversity, but does it does affect our daily lives in ways we may not think of immediately, or ever? The answer is yes and in ways you would not expect. For a look at how it touches our economy, please click on the report below. That is only the start … check out our site for more information. 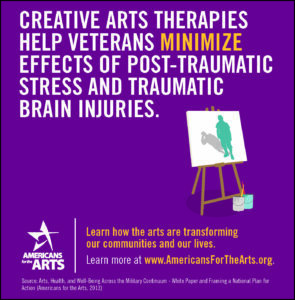 A partnership between Arts Alliance Tulsa and REALTOR-ASSOCIATES® to advance our community's quality of life. 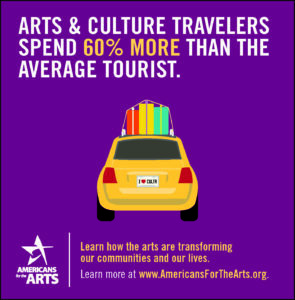 When we talk about the value of arts and culture to society, we need to speak not just about aesthetics, but about the economy, health, quality of life and education. 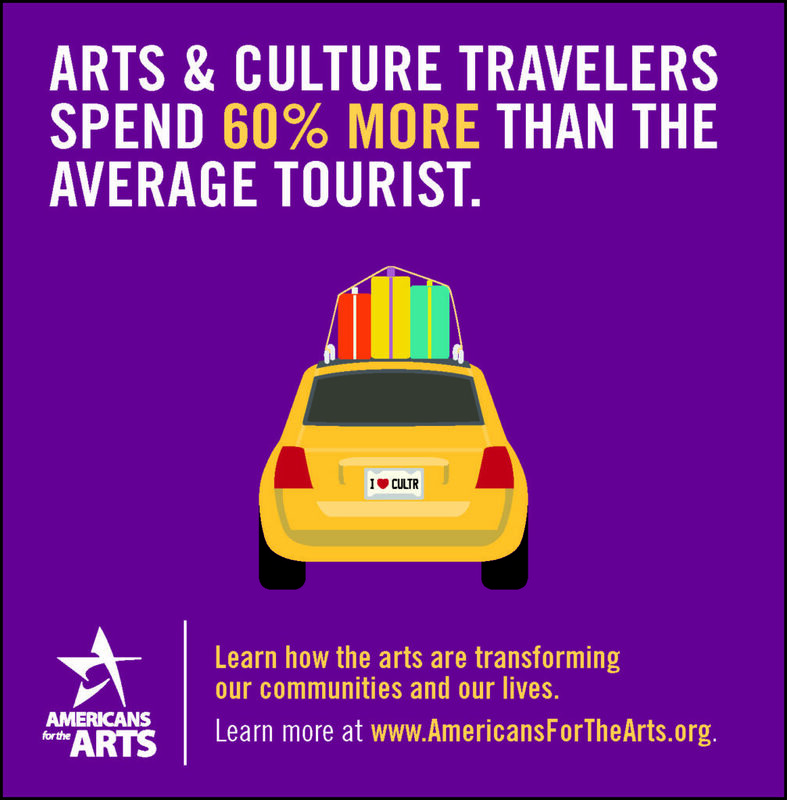 We need to speak about the arts not just as an industry, but as a strategic national resource. If you want to learn about a society, look at its cultural output. 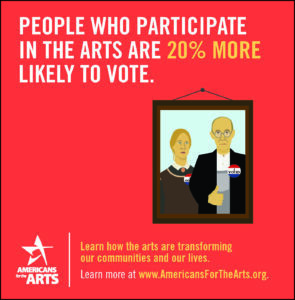 The arts reflect not only who we are, but who we aspire to be. As realtors and agencies work as a team to help find or sell the perfect home, they now impact the quality of life for each client for years to come.